Streamside – Middlewood, Nr. Launceston, Cornwall. Streamside is a converted barn situated in the small hamlet of Middlewood in Cornwall. 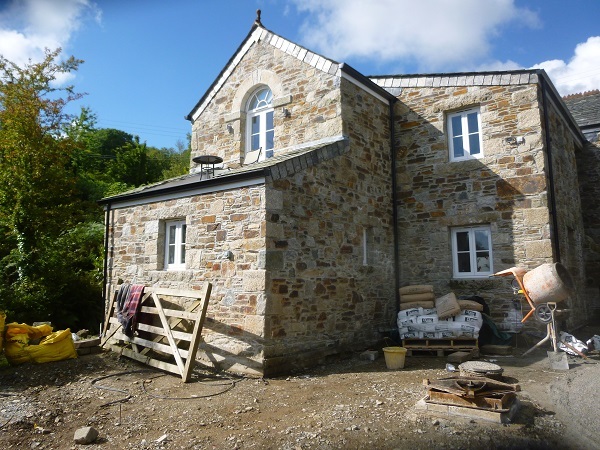 We carried out all the stonework to a timber framed extension on this property. Part of the works included the formation of an arched opening. 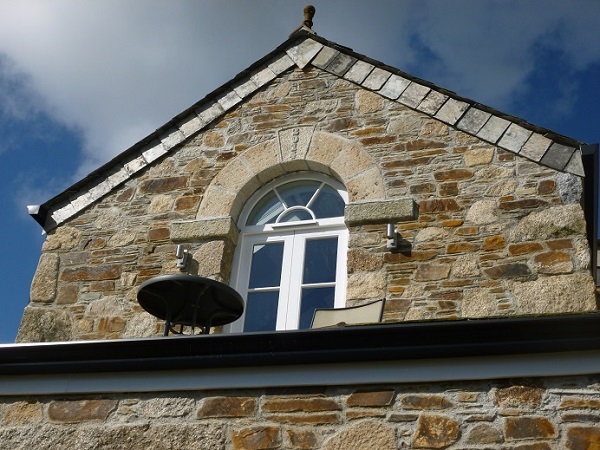 We cut and dressed the arch on site and used Cornish granite for the job. 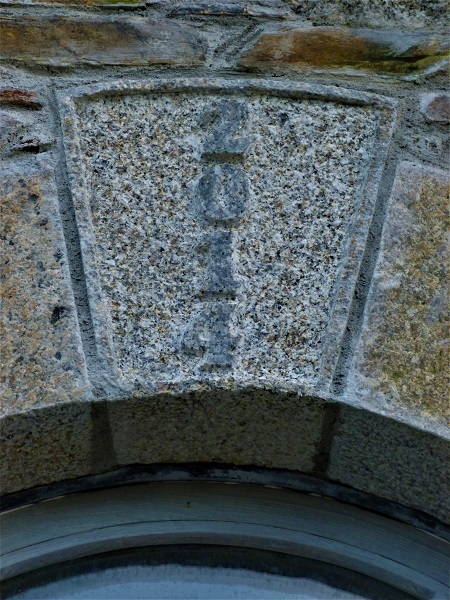 The keystone of the arch had the date ‘2014’ carved into it which was the year the extension was constructed. You can see the extension and how we went about creating this arch if you click here.